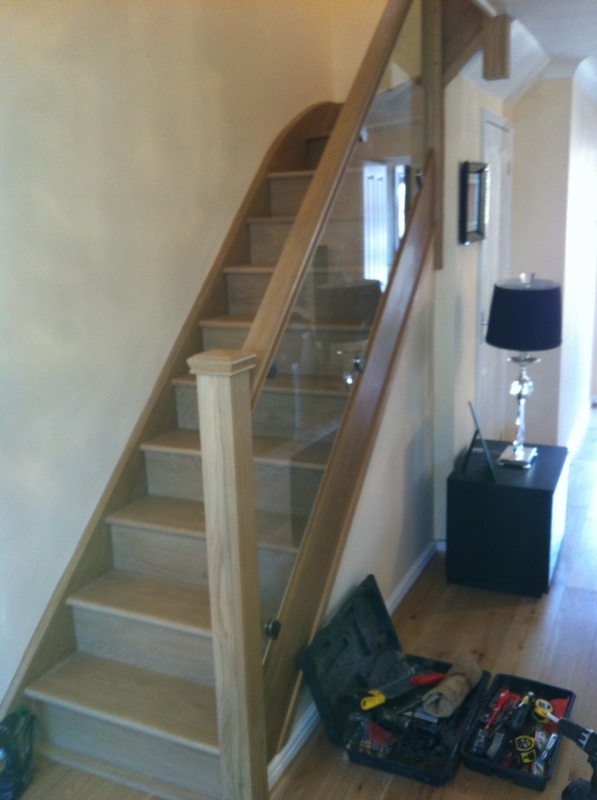 Whether you are looking for a replacement spindle or a completely new staircase to be fitted, we're the men for the job. From new-builds to listed buildings, we've fitted standard and bespoke staircases to a wide variety of houses and specifications and would be delighted to discuss your individual requirements. 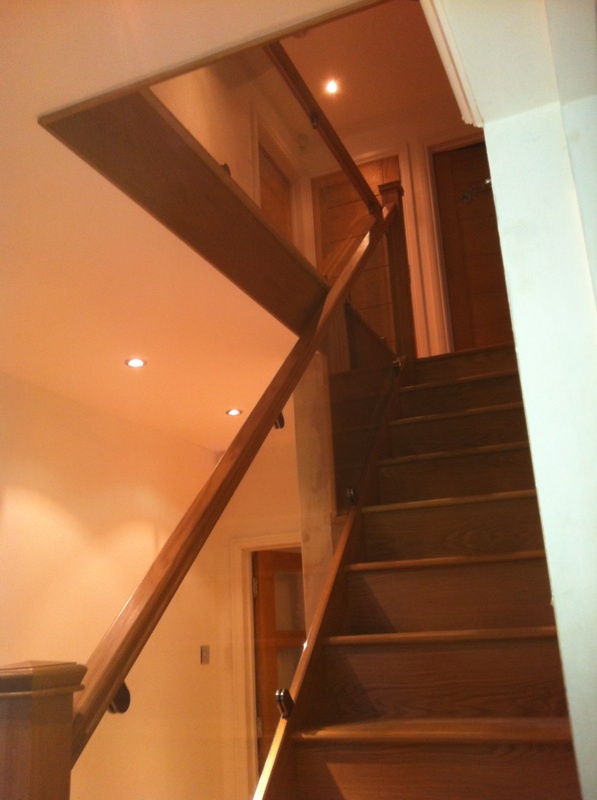 J.W Williams & Sons are highly skilled and experienced staircase fitters; we pride ourselves on a top quality finish - for a free, no obligation quotation please call us on 07739 790855 or email john@jwwilliamsandsons.co.uk to arrange a suitable viewing time. Areas we also cover include: Aldbury, Aylesbury, Barnet, Bedford, Bedfordshire, Berkhamsted, Boxmoor, Bennetts End, Buckinghamshire, Caddington, Chalton, Dunstable, Eaton Bray, Edlesborough, Enfield, Flamstead, Great Gaddesden, Harpenden, Harrow, Hatfield, Hemel Hempstead, Hertfordshire, Houghton Regis, Hitchin, Ivinghoe, Kensworth, Leagrave, Kings Langley, Kimpton, Leighton Buzzard, Leverstock Green, Linslade, Little Gaddesden, Luton, Markyate, Milton Keynes, Nettleden, North West London, Pitstone, Radlett, Redbourn, Sandridge, Slip End, St Albans, Stanbridge, Stevenage, Studham, Toddington, Totternhoe, Tring, Watford, Wheathampstead …and much more!